renewables online in the United States by 2025. Read more here. What is REBA?, Two-minute video by REBA on Vimeo. energy developers and service providers. Participants in the REBA community have been a part of 95% of all large-scale US corporate renewable energy deals to date. 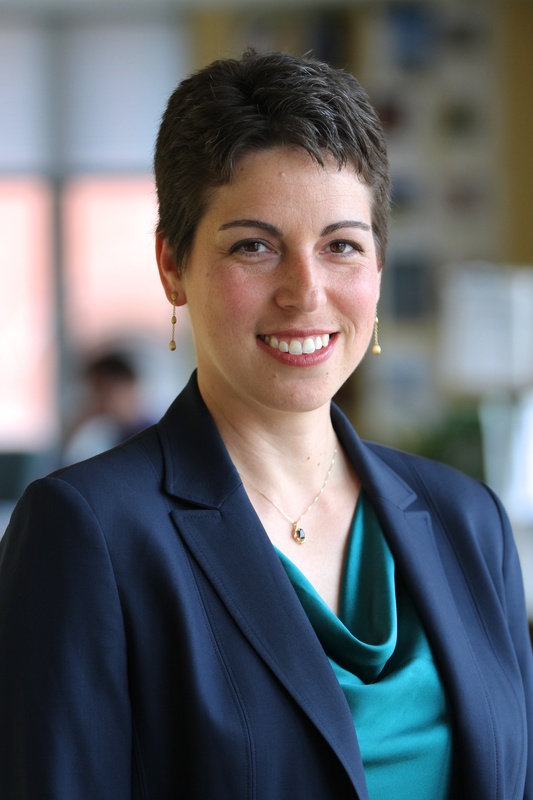 REBA’s goal is to catalyze 60 gigawatts (GW) of new renewable energy by 2025, and expand the number of organizations buying clean power from dozens today to tens of thousands. Institute, and Business for Social Responsibility — merged their renewable energy programs, the Business Renewables Center, the Future of Internet Power, the Buyers Principles, and Green Tariff programs. This programmatic consolidation builds upon their collective success and offers a single streamlined solution. Today’s REBA seeks to grow the market for end-user backed renewables from dozens to thousands of organizations nationwide, while advocating for an energy system that meets the needs of all. REBA is a national membership association open to all non-residential energy buyers, supporting the entire clean energy transaction involving buyers, developers, and service providers of renewable energy. pricing is available, as well as partnership opportunities. 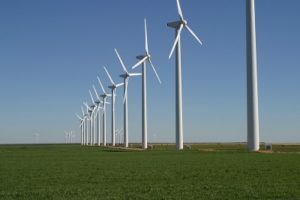 This entry was posted in NewsBlog and tagged Business Renewables Center, Corporate Renewable Energy Buyers' Principles, Future of Internet Power, green tariff programs, Nebraskans for Solar NewsBlog, Renewable Energy Buyers Alliance (REBA), Rocky Mountain Institute, World Resources Institute, World Wildlife Fund on March 28, 2019 by Helen Deffenbacher. AT&T has agreed to purchase 520 megawatts of renewable energy, in what is being signaled as one of the largest corporate agreements to date The company has also signed on to a set of principles which help guide and support corporate companies make cost-effective renewable energy purchases from the grid. The initiative is being led by WWF and the World Resources Institute. Read more here. The state has reached this milestone despite a residential market crash, a long waiting period for the new SMART regulations, and net metering caps being reached in some utility service areas. Tri Global Energy Continues to Tower Over Wind Energy Development in Texas, Cision PR Newswire. The company develops and owns utility-scale wind projects in Texas, New Mexico and Nebraska. An analysis by researchers at Michigan Tech found that solar farms are more profitable than tobacco farms. A group of three Canadian companies filed a lawsuit in the United States Court of International Trade, saying their products shouldn’t be covered by the tariffs because they do not harm U.S. module manufacturers . . . The lawsuit, filed [with] the U.S. Court of International Trade in New York this week, is [the] fifth legal action taken in an attempt to get relief from the tariffs, though it is the first known action to be filed within the United States itself. South Korea, Taiwan and the European Union and China currently have challenges to the tariffs pending before the World Trade Organization. This entry was posted in NewsBlog and tagged Corporate Renewable Energy Buyers' Prinxxiples, economic benefits of renewable energy development, Nebraskans for Solar, Nebraskans for Solar NewsBlog, renewable energy investments, renewable energy news, tariffs, World Resources Institute, World Wildlife Fund on February 9, 2018 by Helen Deffenbacher. 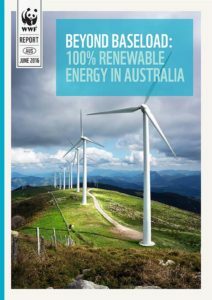 The concept of ‘baseload’ power becomes redundant under a 100% renewable energy grid. Current technology could allow Australians to keep the lights on 24/7 using only renewable energy. Emerging battery storage can make this process smoother and cheaper. Major figureheads of international energy companies within some of Australia’s largest trading partners acknowledge there will be no need for ‘baseload’ power as we know it today. Achieving 100% renewable energy is already a reality in some countries. Read more here. Click image to download the report. This entry was posted in Nebraska / Midwest News, NewsBlog, Research and tagged baseload redundant with 100% renewables, Corporate Renewable Energy Buyers' Principles, Nebraskans for Solar, World Resources Institute, World Wildlife Fund on June 11, 2016 by Helen Deffenbacher. The Corporate Renewable Strategy Map reveals where large energy buyers can access the renewable energy they want at the scale they need through their utility. This interactive tool tracks their options in different states. Companies can use this map to consider siting new facilities and to prioritize their renewable energy purchasing strategies. 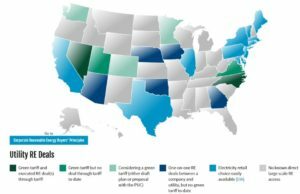 It highlights green tariff programs and other utility energy products that allow customers to meet their clean energy goals and lower electricity costs. It compares each product to the Corporate Renewable Energy Buyers’ Principles. 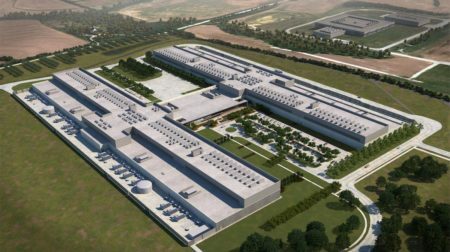 Buyers’ Principles signatories, including Amazon, Google, Microsoft, GM, Yahoo, IKEA and approximately 100 others, need to buy nearly 44 million megawatt hours of renewable energy across the US by 2020. 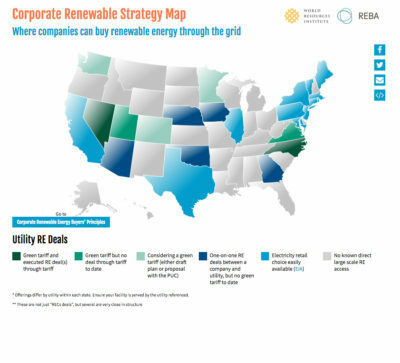 States that offer products can compete for this economic development, and companies can more effectively access this information using the interactive Corporate Renewable Strategy Map and other Renewable Energy Buyers Alliance (REBA) resources. This entry was posted in Nebraska / Midwest News, NewsBlog and tagged Corporate Renewable Strategy Map, Nebraskans for Solar, Renewable Energy Buyers Alliance (REBA), Rocky Mountain Institute, World Resources Institute on May 26, 2016 by Helen Deffenbacher.